HSBC is synonymous with Hong Kong and this gallery tells the story not only of the bank but of the city itself. HSBC’s Archives are one of the most important business collections in the world. 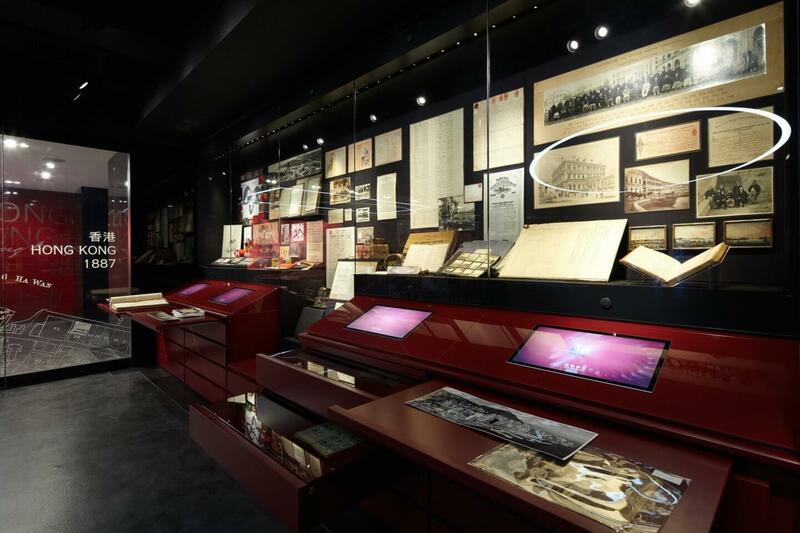 The Archives Gallery uses beautifully crafted display cases, as well as intuitive interactive technology, to tell the story of HSBC’s rich and eventful heritage in Hong Kong and the Asia-Pacific region through rare objects. From knife coins thousands of years old to Japanese prisoner of war diaries to a global virtual archive, the Gallery takes visitors on a journey to learn about the bank’s invaluable contributions to Hong Kong and makes them feel connected to the people who played their parts.